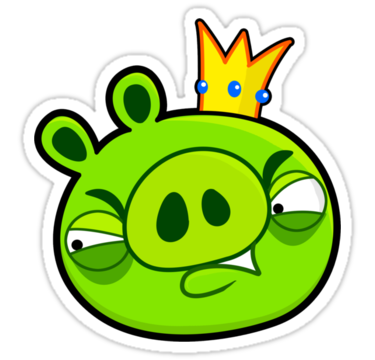 As we know that the Rovio is angry birds game makers are very popular today and Rovio will present a plan of their latest games that are named with the "Angry Pigs", where the character of the pigs as the main character. Angry Birds on a game before, we are required to always defend the birds and for the latest game or games called angry pigs, then we are required to defend the pigs, the opposite of the games angry birds that have been present before. 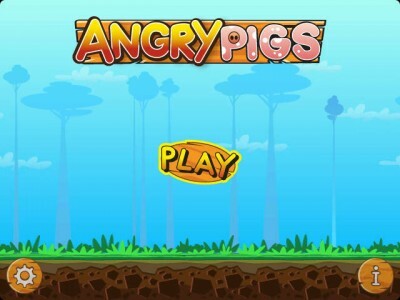 In this game, still displays elements of catapults and also the structure of wood and stone, to the idea of the game angry pigs is likely the user will be required to protect the eggs taken from pigs belong to the birds. Besides various types of pigs with different abilities and strengths will be presented and will remain there a few characters in Angry Birds. Angry Pigs rumored that the game will be released before Christmas 2012, we wait for game attendance is Angry Pigs.